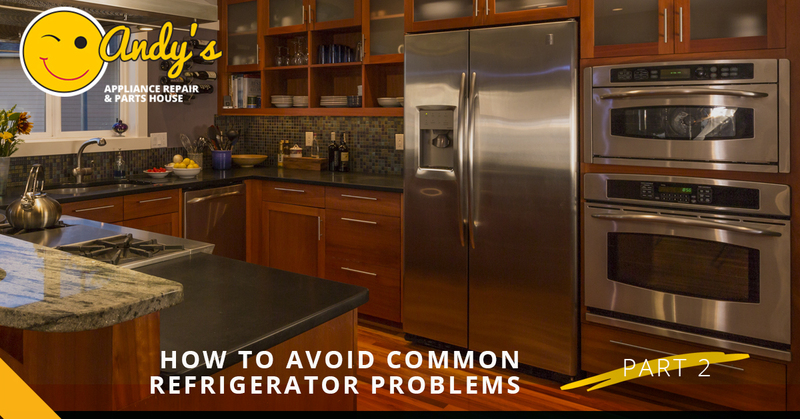 There are lots of things you can do to avoid common refrigerator problems. #6. Let your food cool before putting it in the refrigerator or freezer. When you put hot food into your refrigerator or freezer, you’re going to make your unit work even harder to get back to the temperature you set it on. This will hurt the refrigerator’s efficiency and make the need for repairs more likely in the future. Always let food cool to room temperature before putting food in your refrigerator or freezer. #7. Keep the door closed. Growing up, did your mother ever hassle you to keep the refrigerator door closed? Turns out, she was right. Every time you open your refrigerator door, you’re letting cold air out, and it will require your refrigerator to work harder to bring itself back to the appropriate temperature. One great way to minimize the amount of time the door is open is to keep a list of what you have in your refrigerator on the door. This way, you can decide what you want before you open the door, and you can retrieve everything you need at once. #8. Make sure that your refrigerator is level. It’s imperative that you keep your refrigerator on a surface that’s level. When your refrigerator is on an uneven surface, the doors likely won’t seal properly when closed and it puts unnecessary strain on the motor. If you’re unsure about whether your refrigerator is level, use a level tool to check its position. #9. Change the burnt-out light bulb. A burnt-out light bulb in your refrigerator may not seem like a big deal, but when you can’t properly see inside, it usually leads to leaving the door open for longer. As we learned earlier, this hurts your refrigerator’s efficiency and causes it to work harder than it would otherwise have to, so make it a point to change the light bulb promptly when it burns out. #10. Know when to replace your refrigerator. 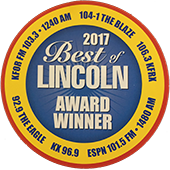 There are so many things you can do to keep your refrigerator running strong for as long as possible, but if your refrigerator is 20 years old or older, it’s time to think about replacing it. Newer models are much more efficient. Also, if you find yourself having to make repairs over and over and over again, you’ll probably save more by replacing the refrigerator instead of getting it repaired repeatedly. 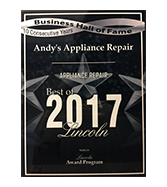 For refrigerator repair in Lincoln and Omaha, turn to Andy’s Appliance Repair. We hope that these tips help you avoid refrigerator problems and keep your refrigerator in good working order for years to come. 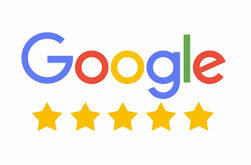 However, if you do find yourself in need of repair, the experts at Andy’s Appliance Repair are here to help. 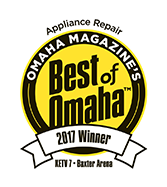 Contact us today for all of your appliance repair needs in Omaha and Lincoln!